Many people choose to find their own, such as Godaddy, Bluehost, or Network Solutions. 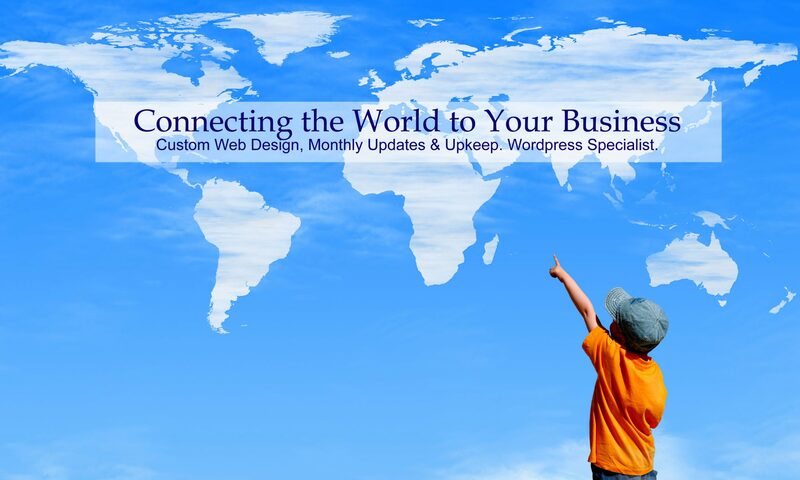 We can assist in the implementation of getting your website up and running. If you’re not sure what to do, Website Hosting is also available through eWebAvenue.